A loan of $175 helped to expand her weaving business with the purchase of a weaving machine and raw materials. 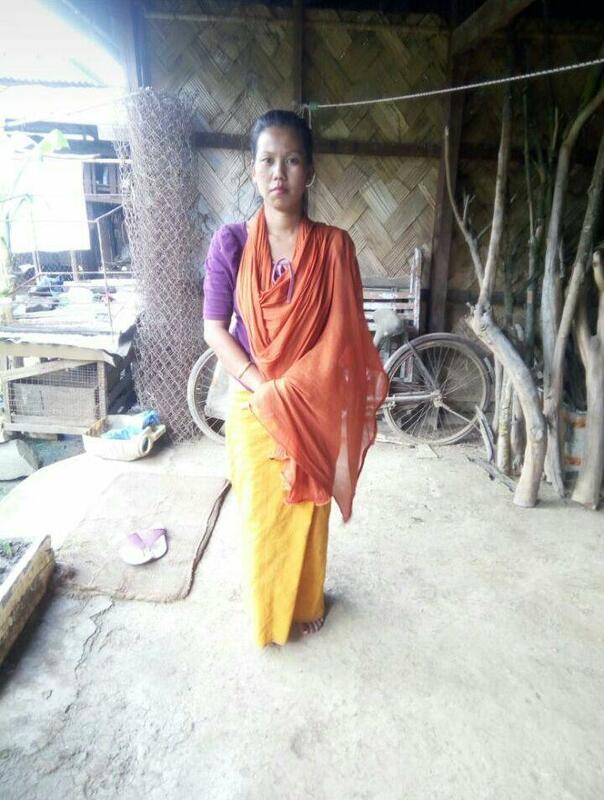 Bidamani is a 41-year-old married woman hailing from the district of Imphal West in Manipur. She has a household size of 5 people and a household monthly income of INR 10,000. She runs a weaving business where she sells the final garments to the local market. She weaves outfits such as shirts, pants, ladies tops, etc. She has applied for a loan of INR 10,000 from Milaap's field partner, Chanura. With the loan, she can purchase more raw materials, such as cloth pieces and cut materials, along with a weaving machine, to make more stock of such garments. She is grateful to the lenders for this financial assistance.